This week on SOTT Talk Radio we’ll be talking to licensed clinical psychologist Dr. Aleta Edwards. 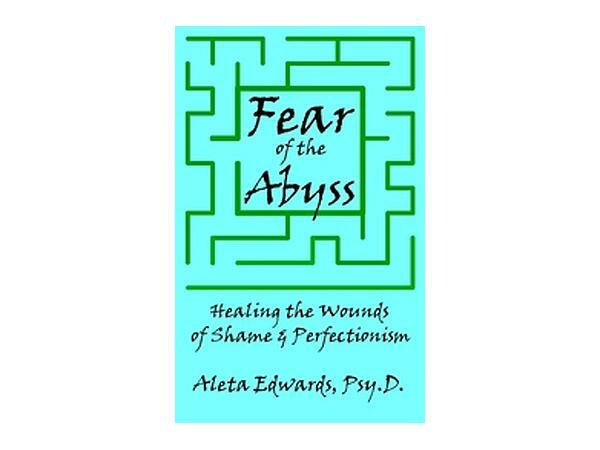 Dr. Aleta graduated with honors form the Chicago School of Professional Psychology and is the author of the best-selling e-book Fear of the Abyss: Healing the Wounds of Shame and Perfectionism. 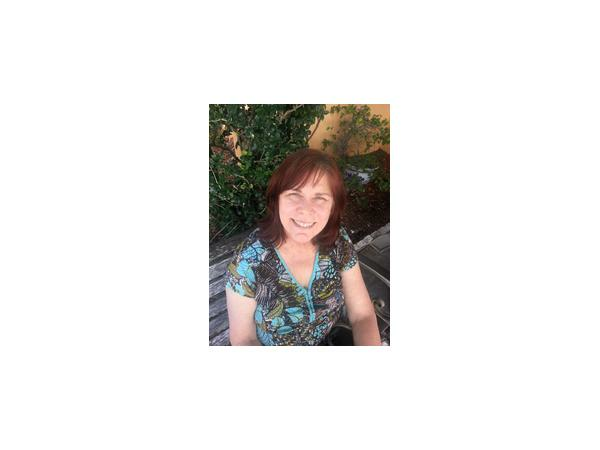 Through her many years of practice, Dr. Aleta has treated people with painful issues of perfectionism, shame, indecisiveness, control issues, and a fear of needing others. This constellation of issues kept appearing in a majority of her clients, regardless of gender, age, or cultural-ethic group. Rather than solely focusing on coping with symptoms of these anxieties, she has helped people go inward, facing the specific fears that caused these symptoms. She has found that these painful symptoms--defensive in nature--would lessen considerably or simply vanish when the core issue was addressed. Join us this Sunday October 20th from 2-4pm EST (8-10pm CET) as we discuss Dr. Aleta's important work and insights.